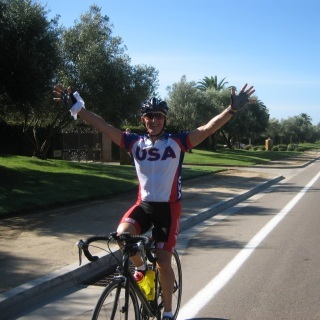 Join Cycling Adventures for a weekend in Ventura for Cool Breeze Century. This weekend is dedicated to Skip Gleavey, let's finish his ride this year!! The weekend in Ventura will be in memory & celebration of Skip Gleavey and his passion for a challenge! Cycling Adventures will reserve a rental house for the Team. We will plan a pre ride dinner on Friday, ride the Cool Breeze Century Event together and then gather for a Celebration dinner on Saturday. 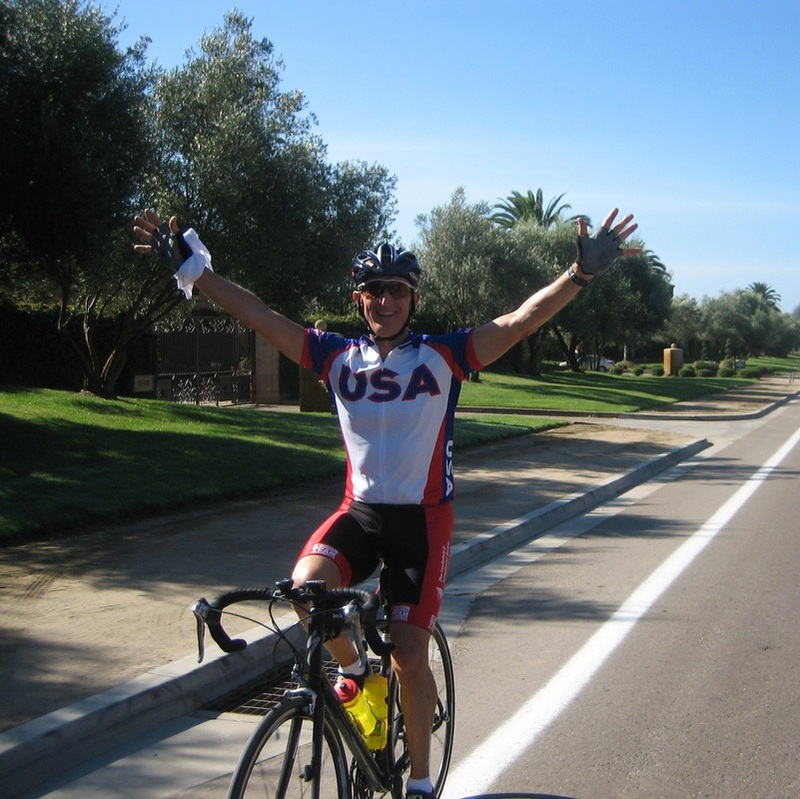 Cycling Adventures will plan a scenic recovery ride through Ojai on Sunday. Total Package Weekend Fee Includes: 2 day House Rental, Saturday night dinner, 10 weeks of training routes prior to the event (with 4 coached rides) and a Special Edition Cycling Adventures Jersey in Celebration of Skip. *Event registration is a seperate fee and can be completed below! Prices go up July 1st so register today!! The Cool Breeze century that launches from Ventura,CA offers a variety of ride options from 38-125 miles. Online Registration is open now and the price is $75.00 until July 1st. The Cool Breeze century follows the coast from Ventura to Carpinteria, then turns inland through the scenic orchards and flower ranches of East Santa Barbara County. It continues up onto scenic East Mountain Drive and into Goleta.